8 more artists announced for Portals Festival 2018! Talons, Valerian Swing, Big Lad, Suffer Like G Did, Lost in the Riots, Pijn, Natalie Evans and Tomorrow We Sail join the burgeoning lineup for Portals Festival. 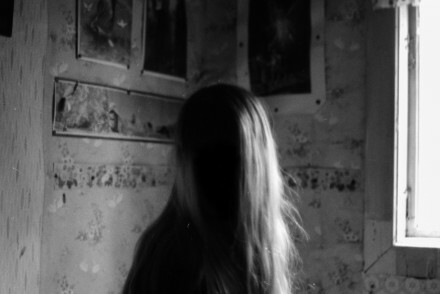 6-piece Hereford instrumental group Talons bring ferocious orchestral post-rock. 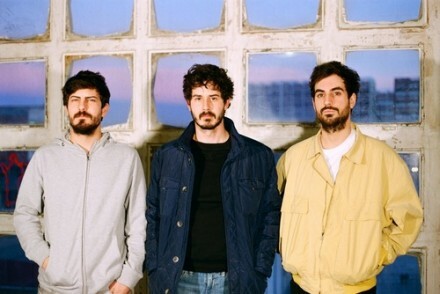 Their 2014 album New Topographics cemented their place as a sensational band and a key part of the UK experimental rock scene. Also announced are Italian post/math-rockers Valerian Swing, electro-noise-math mongers Big Lad (formerly Shitwife), seminal math-rock 4-piece Suffer Like G Did, Watford’s finest Lost in the Riots, Manchester post-metallers Pijn, fingerstyle acoustic delights from Natalie Evans and folk/post-rockers Tomorrow We Sail. 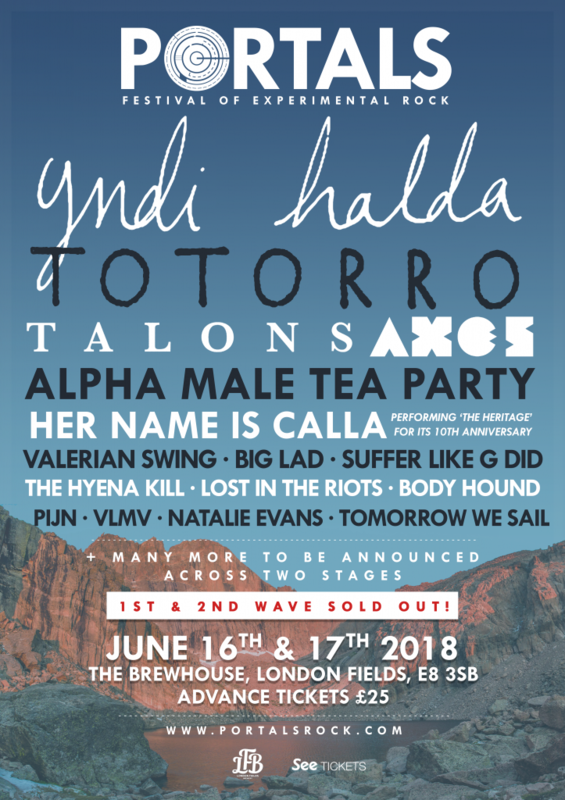 They join the already announced yndi halda, Totorro, Axes, Alpha Male Tea Party, Her name is Calla, The Hyena Kill and VLMV, with 13 bands still to be announced for the two-day festival.